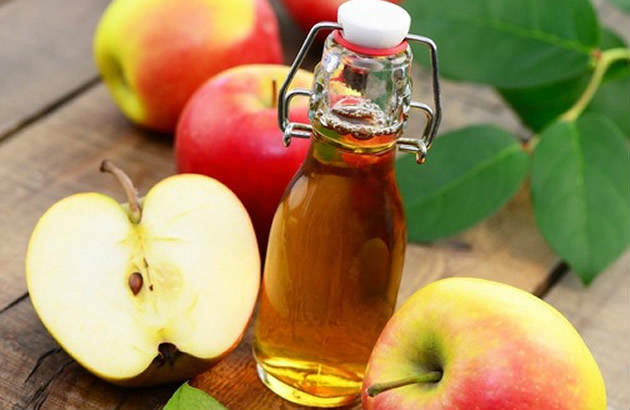 Acv is a very effective product for a lot of health problems, including dandruff. All that you need to do is take a couple of spoons of the vinegar and mix with the same amount of water. Into the mix, add about 20 drops of tea tree oil and message this mix on your scalp. Rinse after a few minutes.